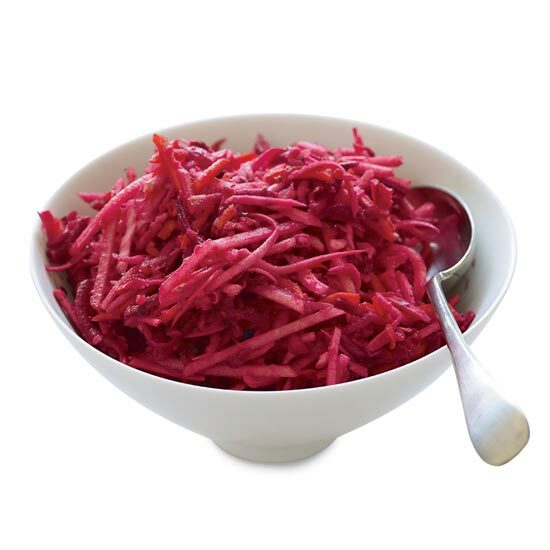 These fresh new takes on Hanukkah classic will impress even the most traditional guests, from latkes to Challah. Jessamyn Waldman, founder of Hot Bread Kitchen, grew up in Canada eating challah, the Jewish Sabbath bread. 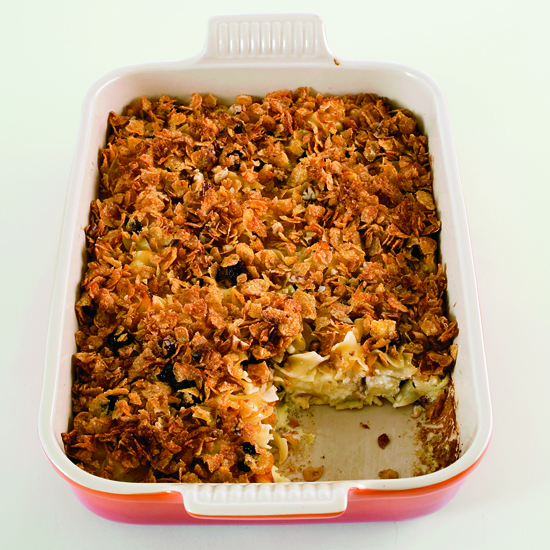 Unlike the eggy challahs of the Ashkenazi Jews of Eastern Europe, this version comes from the Sephardic Jews of the Mediterranean, who flavored their challahs with caraway and anise. 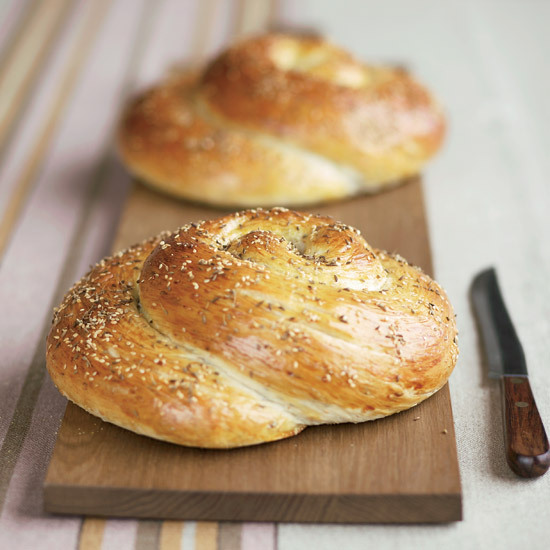 Many challahs are braided, but this one is twisted into a round, turban-shaped loaf. 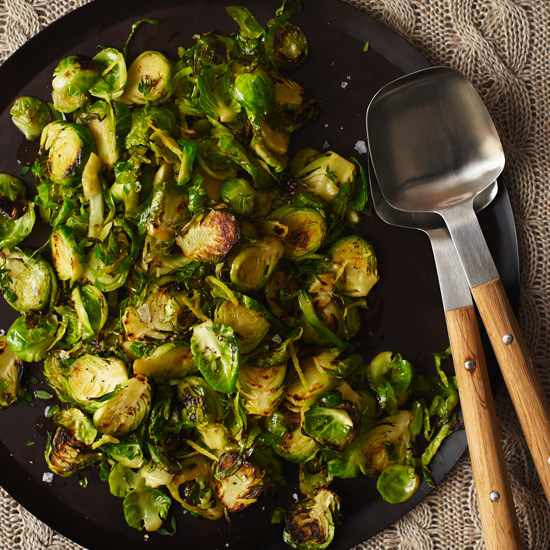 Antonio Ciminelli prepares this starter year-round with whatever produce is in season. 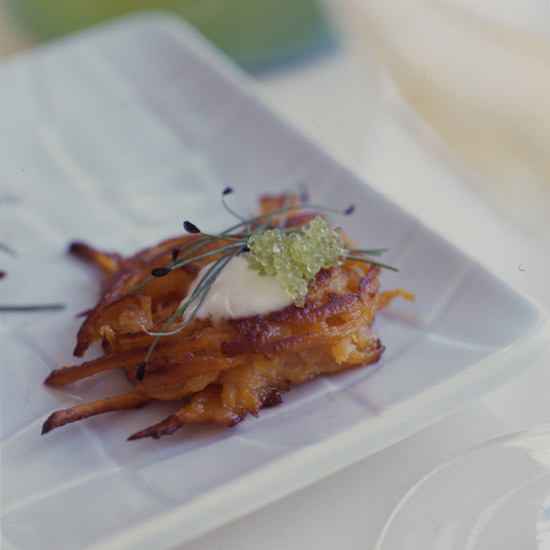 In the fall, that means apples mushrooms and late-harvest zucchini, fried in a batter made extra-light and crisp by adding sparkling wine and whipped egg white. 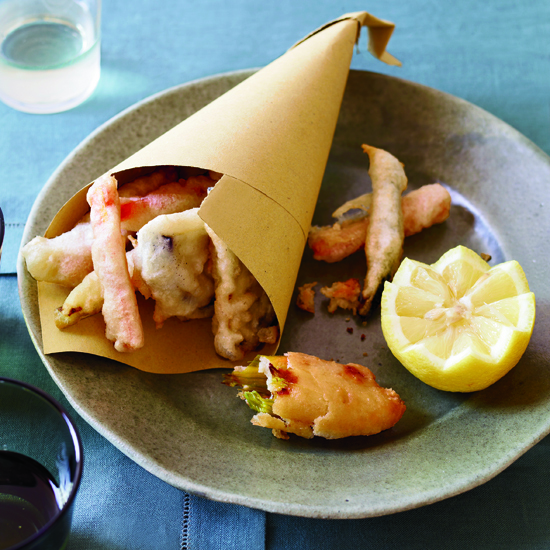 The fritto misto is best eaten hot from the pan, perhaps served in a paper cone. When Bruce Aidells was growing up, his family's Hanukkah-Christmas celebration always meant brisket, and this was one of their favorite ways to prepare it. Look for the leaner, flat-cut, or first-cut brisket with a layer of fat that's at least 1/8 inch thick. If you can't find a 6-pound piece, buy 2 smaller pieces. 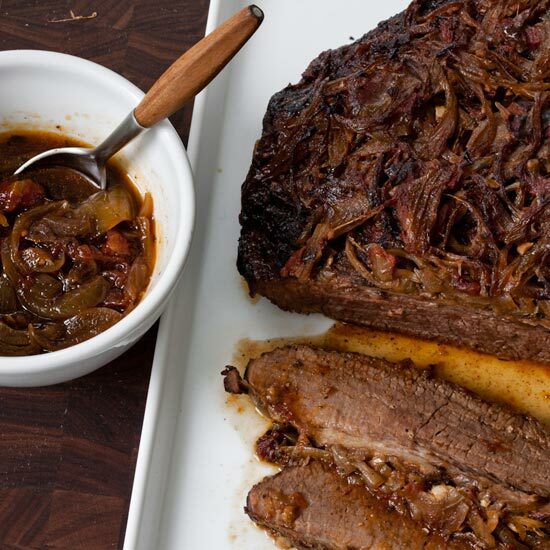 Like most braised dishes, this brisket is best made a day or two ahead. 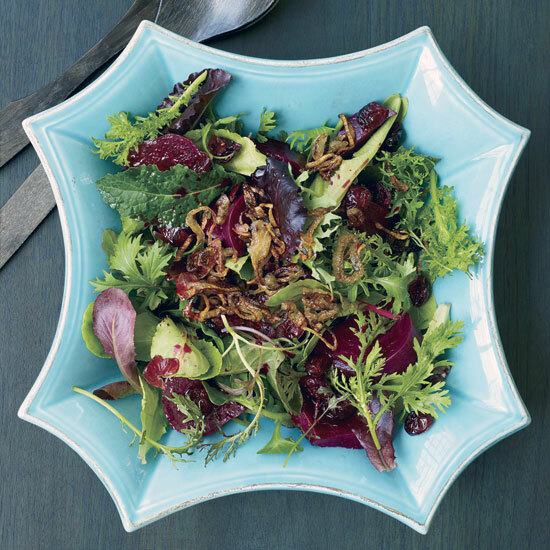 Cranberries give horseradish a festive bold color and add a touch of tartness in this holiday relish. 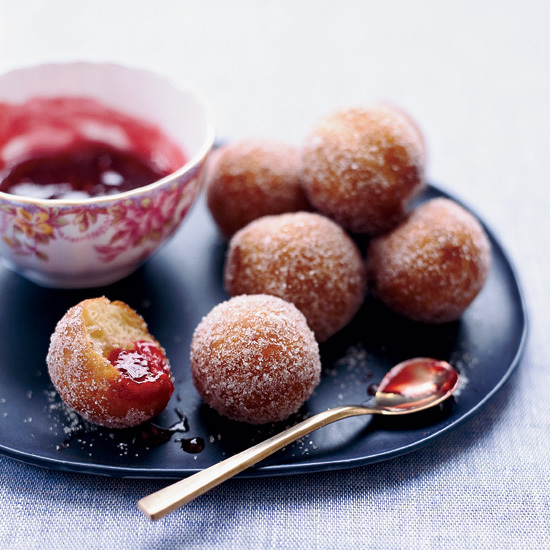 Chef Ginevra Iverson serves her light, crisp, sugared doughnut holes with sweet-tart raspberry jam. She won't send any imperfect doughnut holes into the dining room; misshapen ones, she says, become snacks for the kitchen crew: "They get slathered with jam and devoured by whomever gets to them first."